Posted on November 30, 2015 by admin / This entry was posted in Uncategorized. Bookmark the permalink. We are extending our CYBER MONDAY thru Thursday Dec. 3rd at midnight. THIS IS YOUR LAST OPPORTUNITY IN 2015 TO GET 50% OFF! 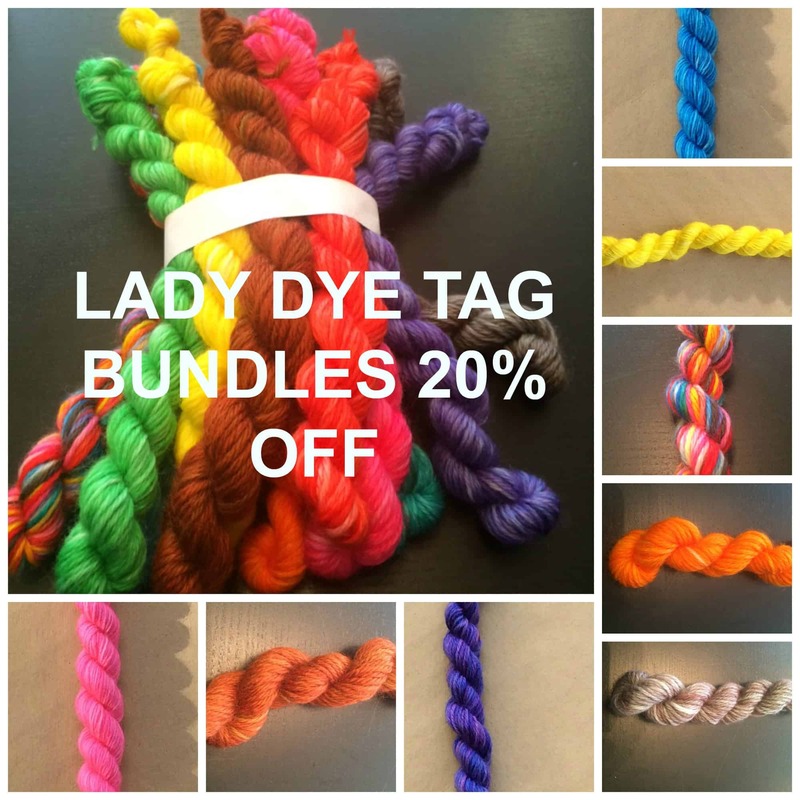 Self-Crowdfunding Campaign: Lady Dye Yarns Goes to Vogue Knitting Live! 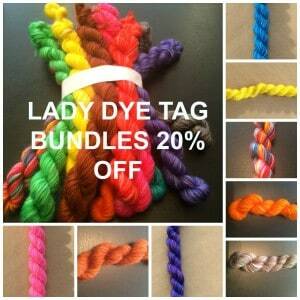 Lady Dye Yarns, All Rights Reserved.